Did you know that November is National Pepper Month? 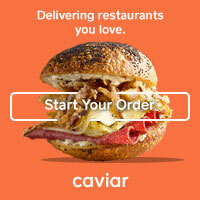 I'm teaming up with SABRE today to bring you two ways to recognize the pepper this month: One is a spicy (and sweet!) Thanksgiving side dish recipe and the other is a reminder about self-defense and the power and convenience of SABRE pepper spray. As many of you likely know, I'm a Chicago girl. It's a city that is infamous for its crime, though the overwhelming majority of that crime occurs in certain portions of the city. That's not to say, however, that the quieter neighborhoods are 100% safe. In fact, my little corner of the city has seen a rash of muggings and robberies over the past few months, leaving me searching for a way to defend myself-- especially as the nights get darker and I'm walking home from the train or out with my puppy alone. 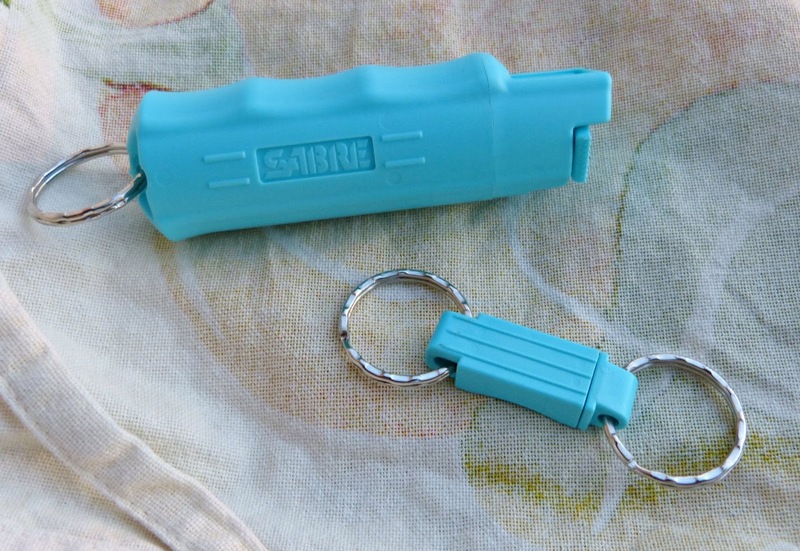 I haven't carried pepper spray since college, but given the state of my neighborhood and the fact that it's National Pepper Month I'm now carrying the SABRE Kuros!TM Pepper Spray with Quick Release Key Ring in my pocket. SABRE has 4 decades of personal safety experience so if there's a brand I'd trust to carry in my pocket our purse, it is this one. And the Kuros!TM is small and sleek and can connect right to my key ring, so it's always at hand if I need it. 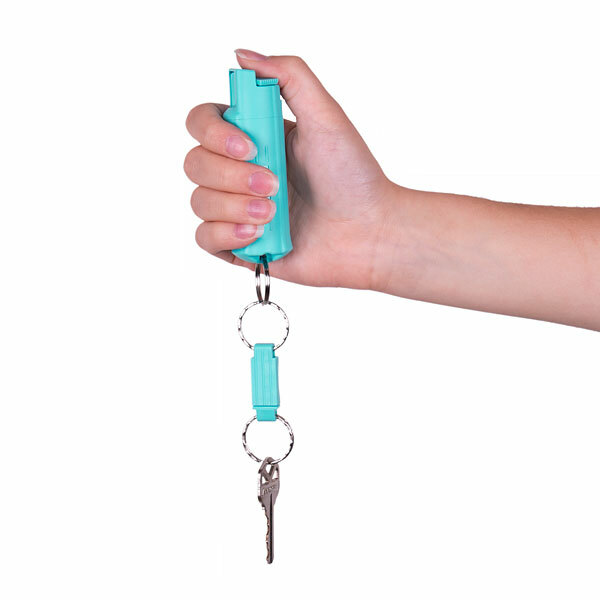 It's practical, easy to use with a convenient finger grip that ensures you're pointing in the proper direction, has a 4-year shelf life, and it's the #1 brand of pepper spray trusted by police worldwide. 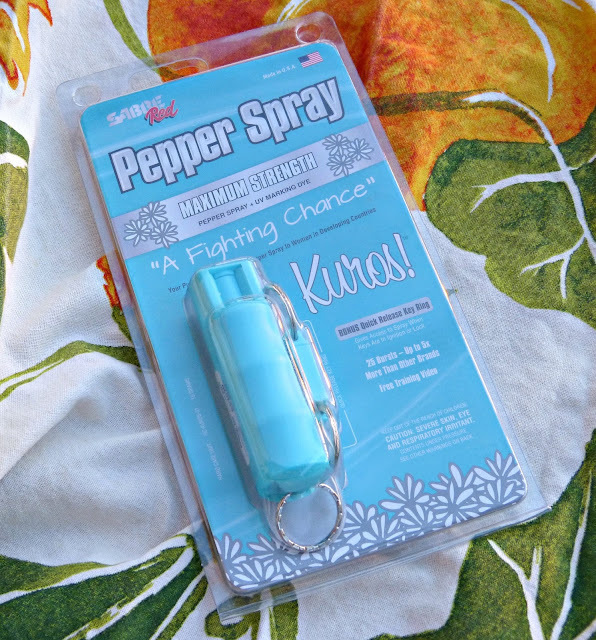 And while I hope I am never in a position where I need to use pepper spray, it's comforting to know that I have it with me and that it's user-friendly enough that even in a moment of extreme panic I'll be able to defend myself without confusion. Wondering how to properly use the Kuros!TM? According to the experts at SABRE, you place the pepper spray in your palm and wrap your index, middle, ring and pinky fingers around the spray. Use your thumb to press down and deploy the spray. See the photo above for what it looks like and make sure that you're protected when you're out and about! And as I mentioned earlier, it's National Pepper Month so we are honoring the pepper in a second way today too: in addition to being a key component in self defense, it's also the secret weapon in this Thanksgiving side dish recipe. This roasted squash is a simple, but super flavorful holiday side dish. Acorn and butternut squash are roasted in a sweet glaze of butter, maple syrup, and brown sugar with just a touch of cayenne for heat. Sliced Calabrian chiles are added to the mix for some extra spicy depth (and because they're pretty!) along with chopped pecans for crunch. 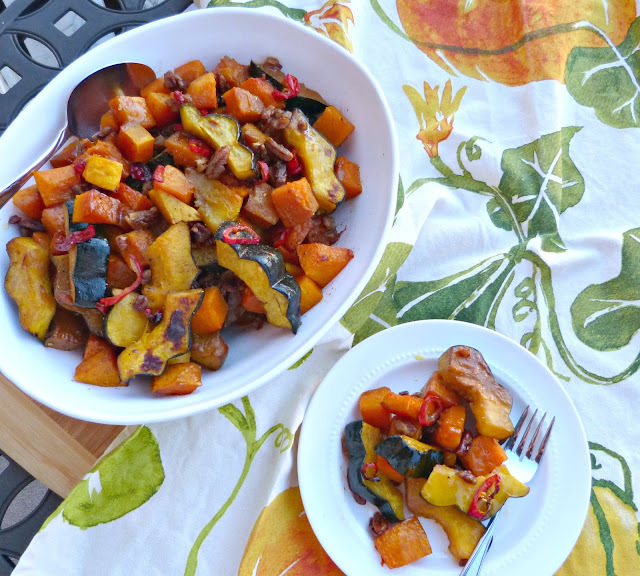 The result is perfectly caramelized squash with a rich flavor that's one part sweet and one part heat. The perfect way to spice up your Thanksgiving table! Rinse the exterior of the acorn squash well and pat dry. Cut the stem end off and slice in half from the stem end to the pointed tip. Scoop out seeds and membranes from both sides and discard. Slice each squash half in half lengthwise, cutting parallel to the ribs in the exterior of the squash. Slice each quarter crosswise into 1/2-inch wide slices. Add to a large mixing bowl. Peel butternut squash and slice in half lengthwise. Remove seeds and membranes from the squash cavity and cut into 1-inch pieces. Add to acorn squash slices in the mixing bowl. 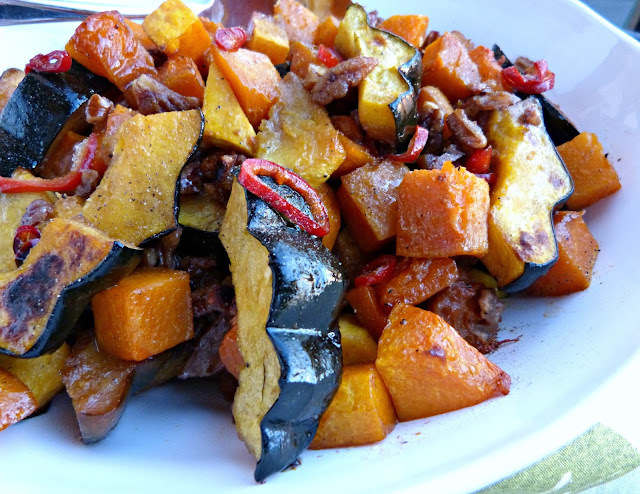 Add sliced chiles and pecans to the squash mixture and set aside. Meanwhile, melt butter in a medium microwave-safe glass bowl. Whisk in the following six ingredients, through cayenne pepper until well combined. Pour over the squash mixture and toss well to coat. Spread the squash mixture out on a large rimmed baking sheet. Bake for 20 minutes, remove and stir the mixture, then roast for an additional 15-20 minutes until squash is fork tender and golden brown. Editor's Note: This post was sponsored by SABRE. All opinions expressed herein are my own. Thank you for supporting the brands that support A Squared!